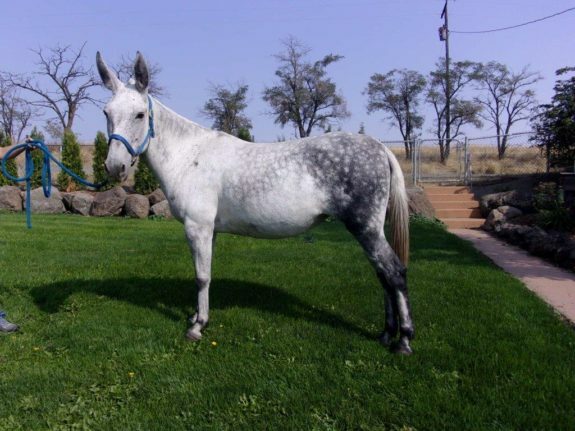 Popcorn- 9 year old sorrel john, quarter type riding mule. 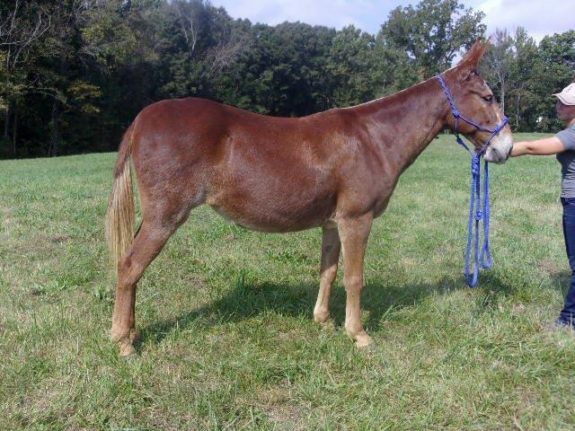 Popcorn is a 9 year old 15 hand sorrel quarter type saddle mule. He has a good personality and likes attention. He rides easy and quiet down the trails. 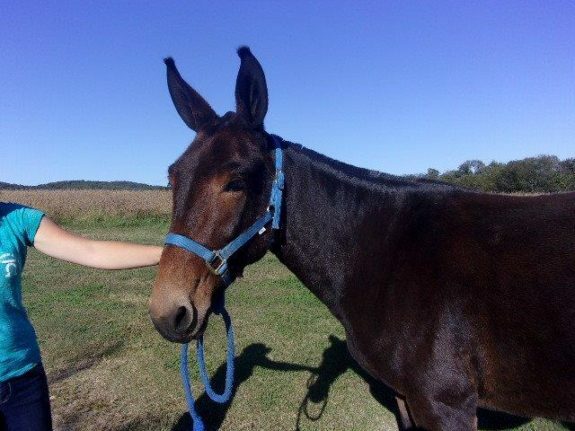 He is not exactly a leader type mule, he .....Follow along for MORE Details & Photos. Waffel – 10 year old paint molly, 15.1 hands. 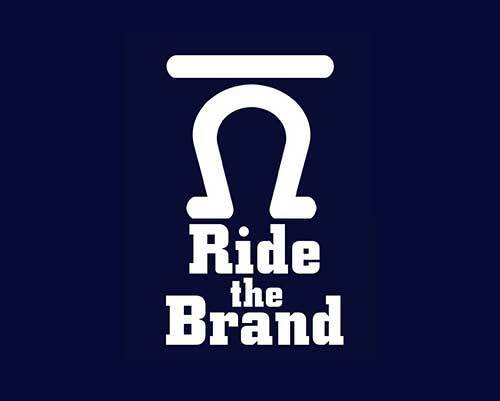 Ride and Drives the best! Waffel is the kind you don't find very often, she is sweet and pretty all in one. She rides for about anybody who can put there foot in the stirrup. 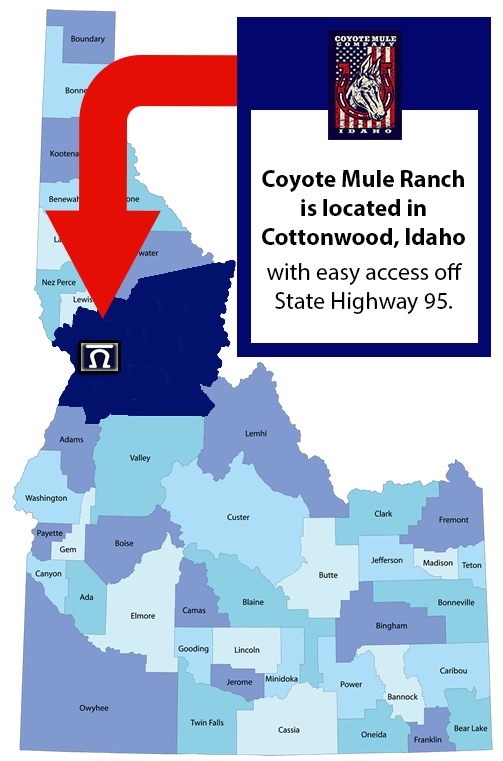 She is easy to catch haul, good with her feet .....Follow along for MORE Details & Photos. Buela May is the sweatest 10 year old molly we can find. She is calm, easy going, and with tons of trail experience. She measures at 14.3 hands and rides for about anyone anywhere. You can catch .....Follow along for MORE Details & Photos. 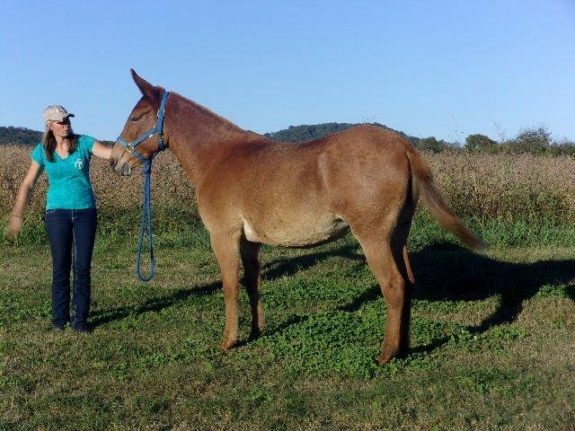 Liz stands 14.3 hands, is a gourgeous brown quarter type molly mule. She is 4 as as of this year, coming 5 next year. She rides with maturity and confidence of a 10 year old. Liz has the best .....Follow along for MORE Details & Photos. Sis - is 6 years old, 14.3 to 15 stout quarter type built. She is the first one to catch out of a large field, and the last to want to leave you at the end of the day. This gal has a nice neck rein .....Follow along for MORE Details & Photos. 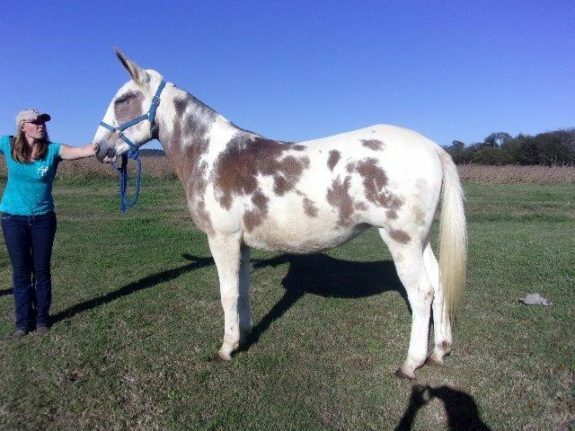 Dixie is 7 years old, she stands 14.2 hands and is quarter type. 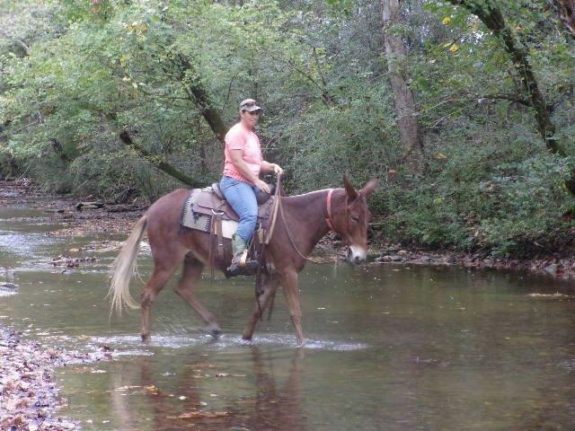 She has back country experience both riding and packing. This gal may be small but has a heart and will get the job done, making it .....Follow along for MORE Details & Photos.